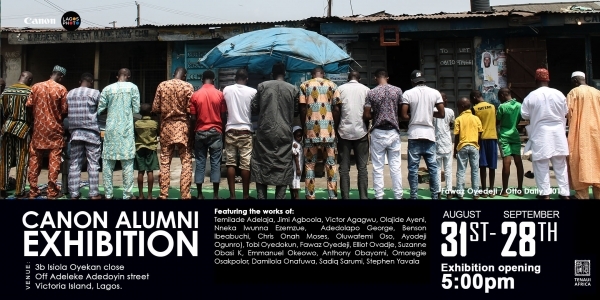 Canon Alumni Exhibition | Events | LagosPhoto | International art festival of photography in Nigeria. 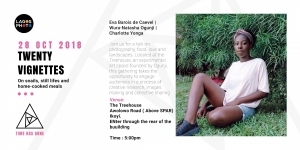 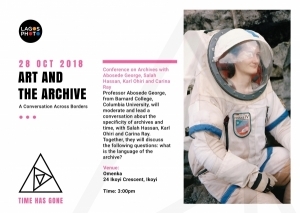 LagosPhoto is pleased to present the Canon Alumni Exhibtion, featuring the work of the participants from the 2016 - 2018 LagosPhoto and Canon Storytelling Workshops. 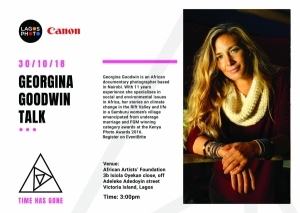 LagosPhoto and Canon are jointly committed to inspiring and nurturing visual storytellers in the region through their careers. 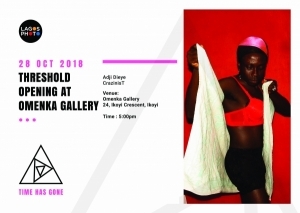 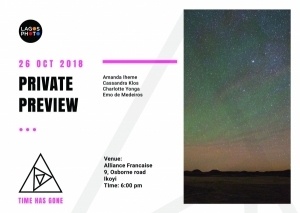 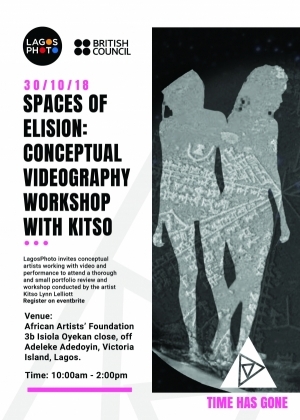 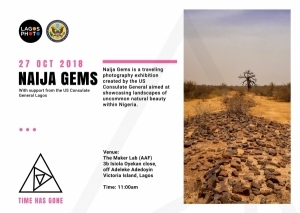 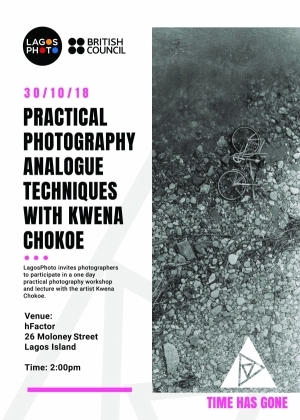 Join us Friday 31st August as we reflect on the landscape of photography in Nigeria and celebrate the achievements of these diverse, intriguing storytellers.